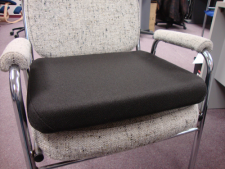 The Standard Seat Suports are the most popular of the Sacro-Ease Seat Supports. Conceived more than 70 years ago, the McCarty's Sacro-Ease has become a fixture in the world as one of the most effective back supports available today. 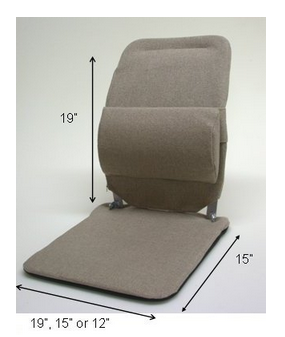 No foam in seat or back, comes with adjustable lumbar pad.